Backflow preventers ensure that the water entering your home is clean and drinkable. These devices stop dirty water from flowing into your plumbing system and endangering the health of your family. Backflow prevention devices are often required on all plumbing components where backflow is possible such as: faucets, sewer connections and pipe connections. Our professional plumbers are certified to perform backflow preventer tests all across Los Angeles County including Palmdale and Lancaster, California. We can provide all of the necessary backflow certification forms to you and the city inspectors very shortly after testing your system. Keep your family’s water clean and safe with properly maintained backflow prevention devices from American Plumbing Services, Inc. We specialize in backflow prevention, providing installation, testing, certification and valve repairs. 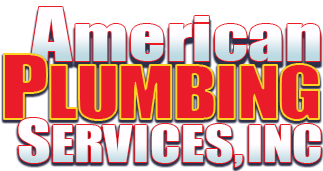 American Plumbing Services, Inc. specializes in the installation, removal, repair and certification of backflow prevention devices. 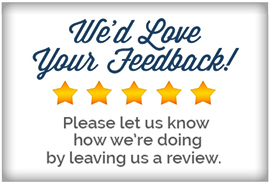 We are a certified and approved tester for all of Southern California. Our backflow device testers work on all types and sizes of valves. 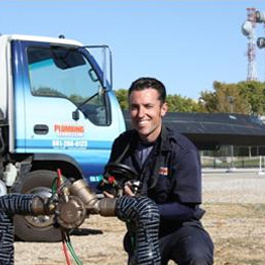 Each of our backflow specialists is certified to test and repair domestic, fire and irrigation assemblies. Contact us today to schedule a test of your buisness or home’s backflow.